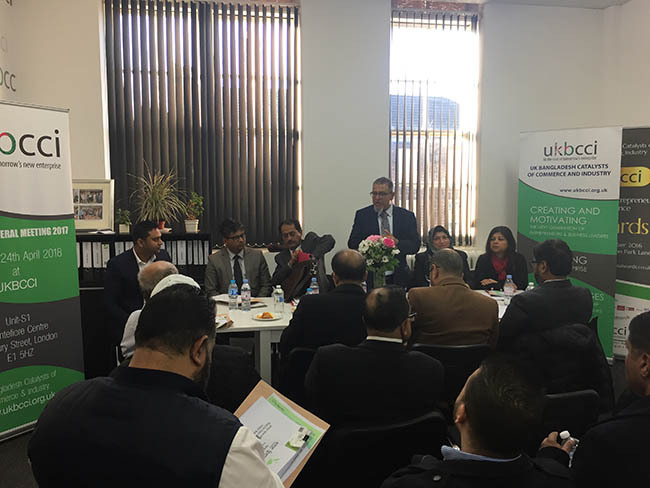 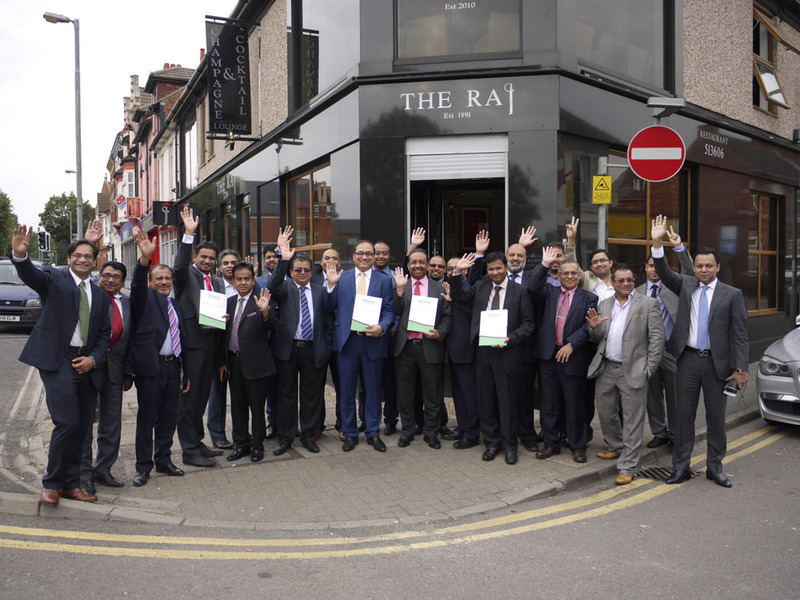 The UKBCCI had a major road show event in the East Midlands, held at the prestigious The Raj restaurant in Kettering, Northants. 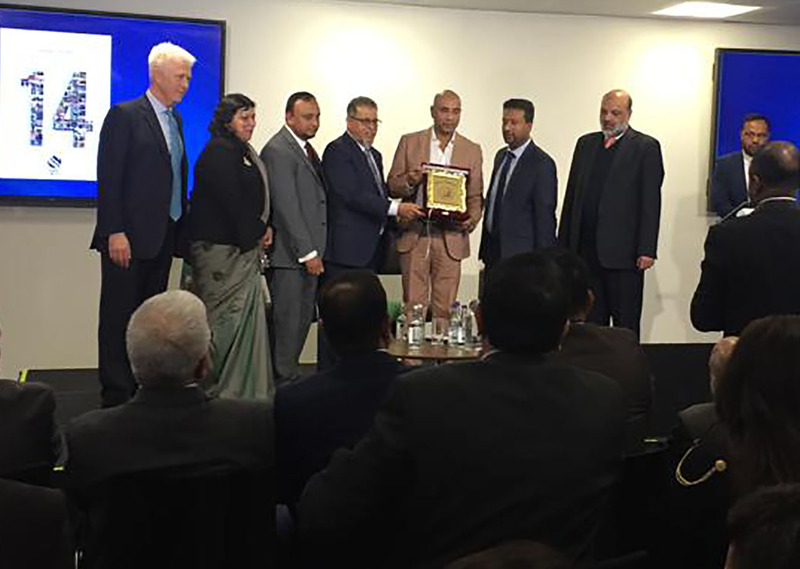 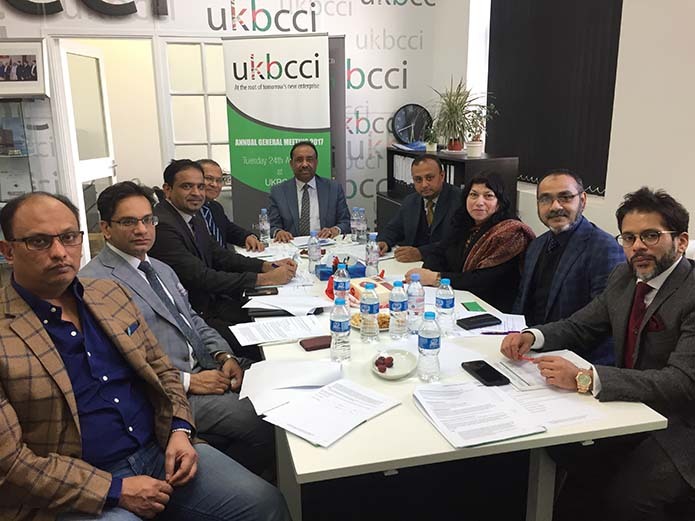 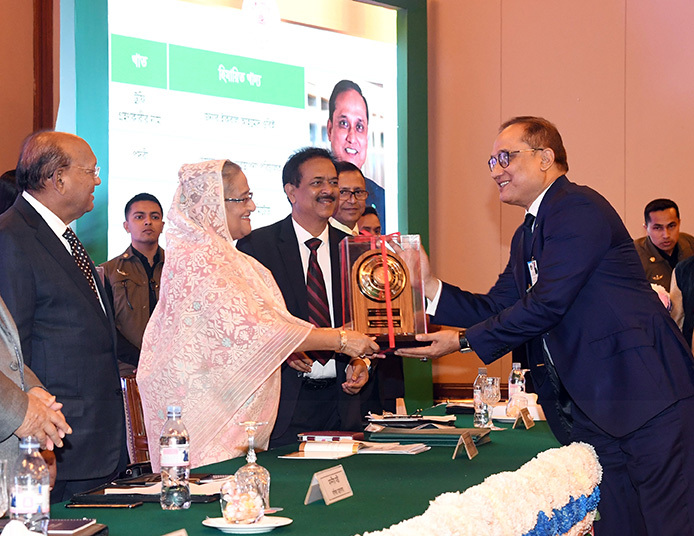 The various directors of the UKBCCI were present and there were important speeches given at the event outlining the activities of the UKBCCI and also what has been achieved of late. 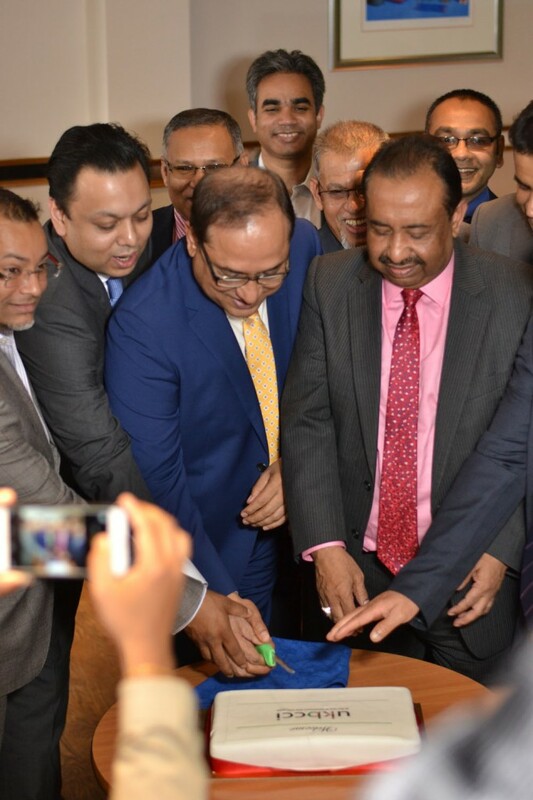 The event was of particular interest as it highlighted the second year of this major organisation and in celebration of this, the directors even cut a cake culminating in a highly joyous moment.